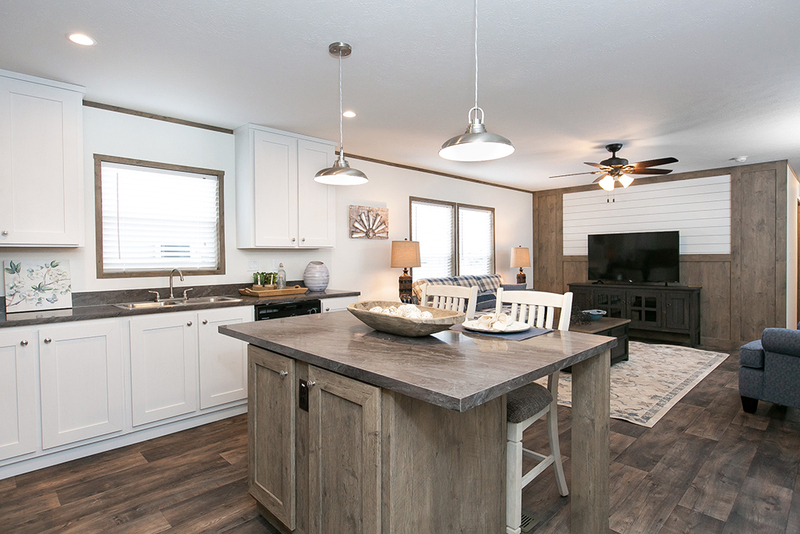 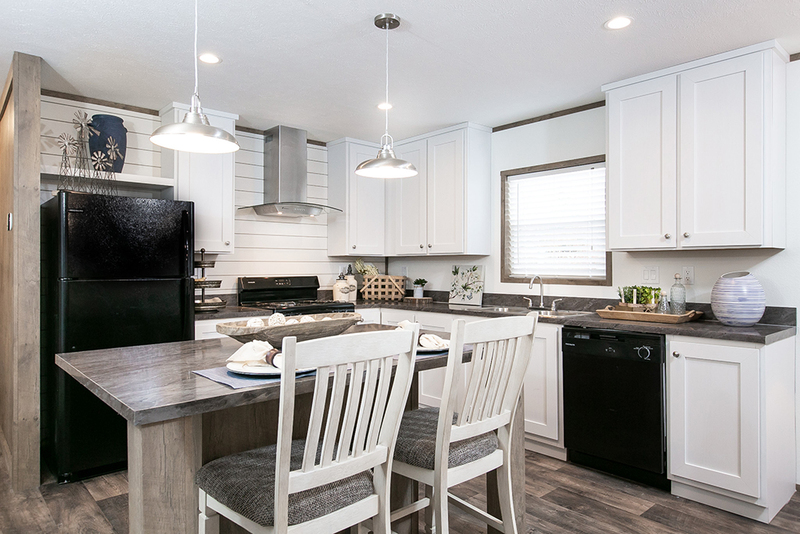 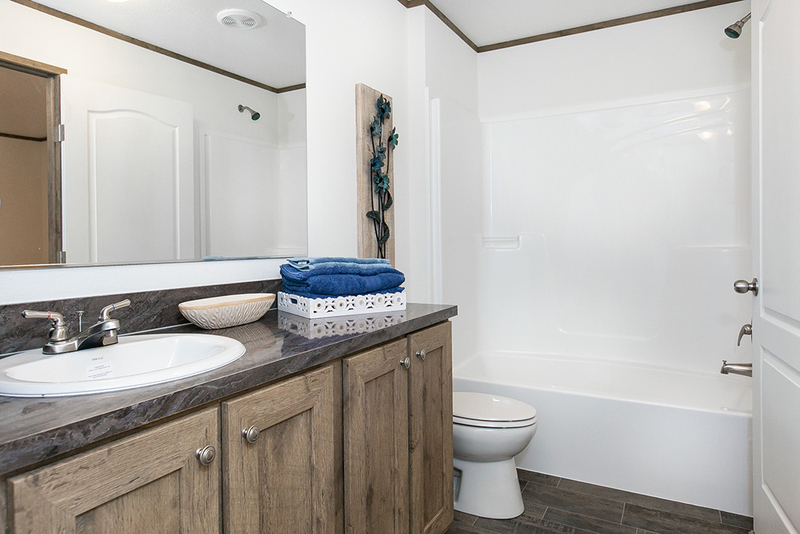 Clayton Built Lifestyle 207 | Excelsior Homes West, Inc.
Are you looking for an affordable singlewide manufactured home? 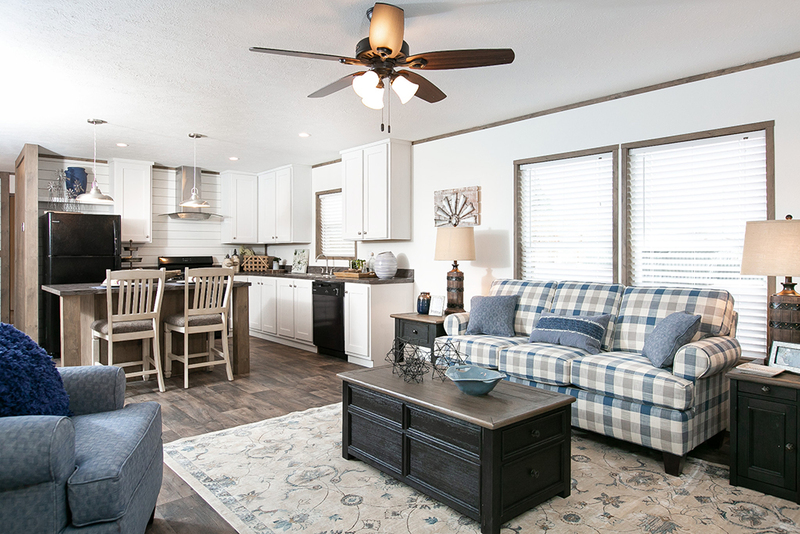 The new Lifestyle 207 may be your next home! 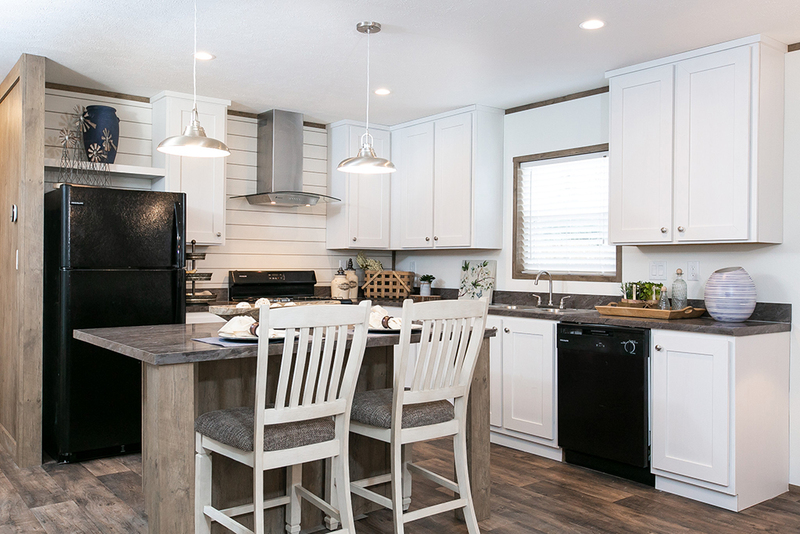 Single section home that provides all the things you need. 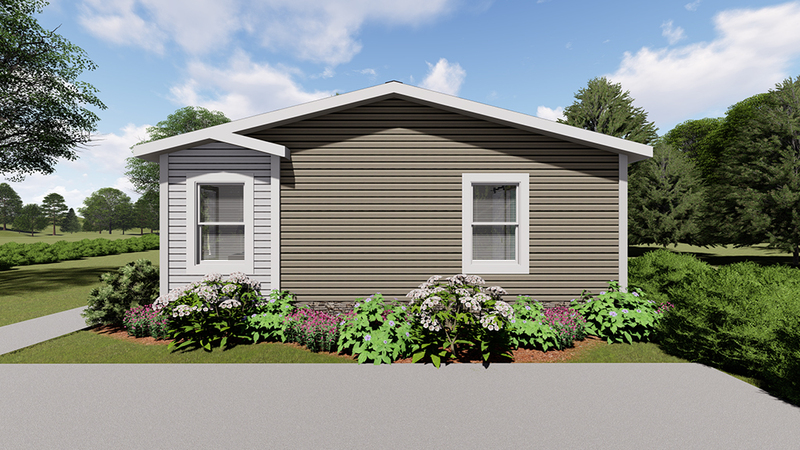 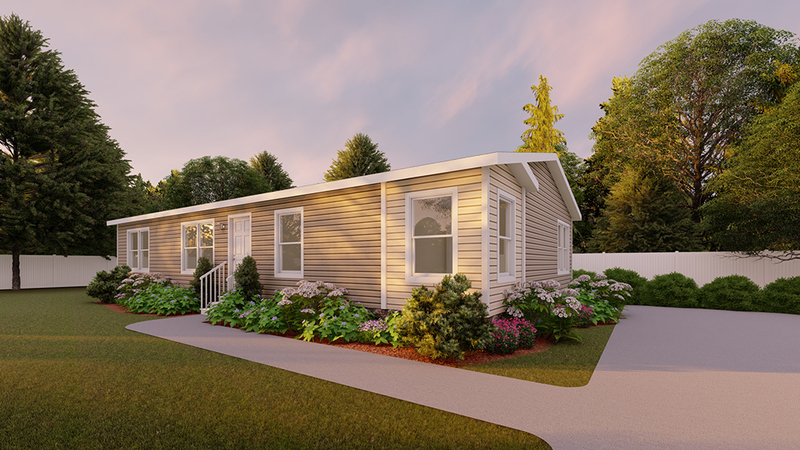 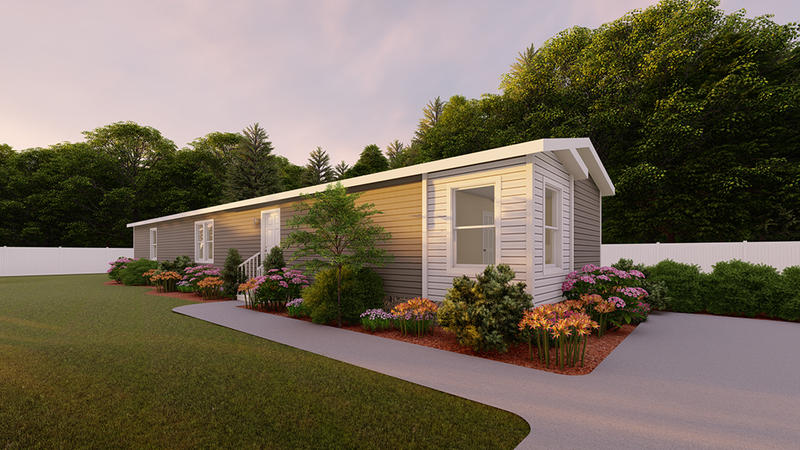 The Lifestyle 207 is a single section home with three bedrooms and two bathrooms that provides all the conveniences that you need. 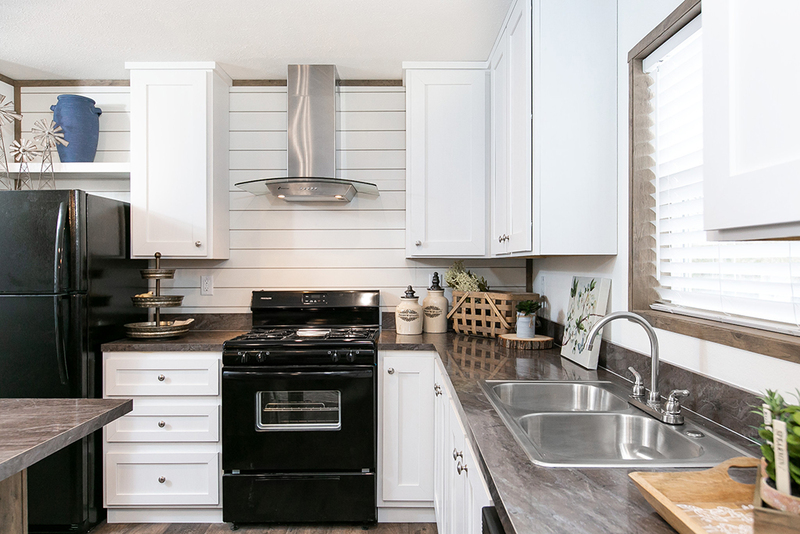 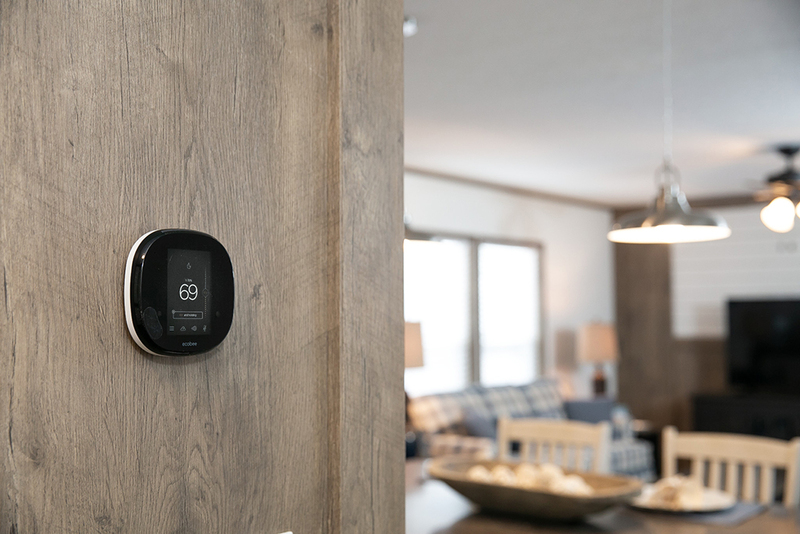 You’ll appreciate the modern design and notice features like the white cabinets, kitchen island and smart thermostat. 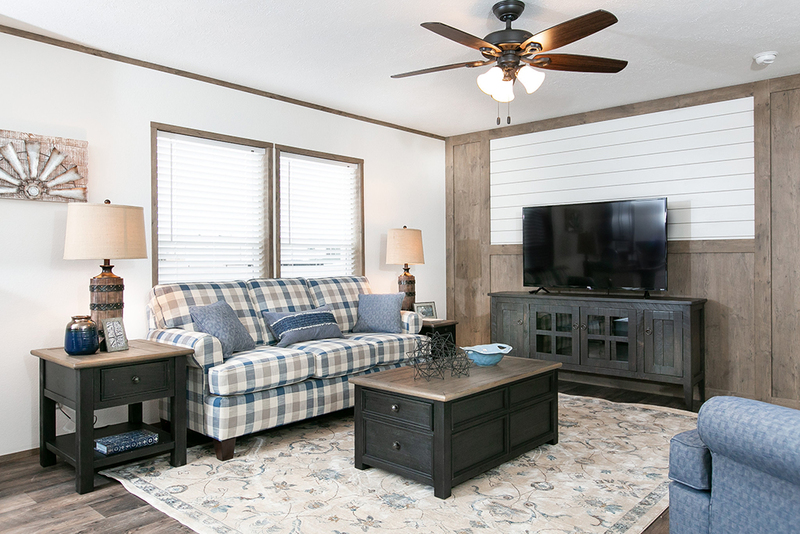 Contact us for options and pricing.